Adhesion promotor for ABS, PVC and similar plastics. 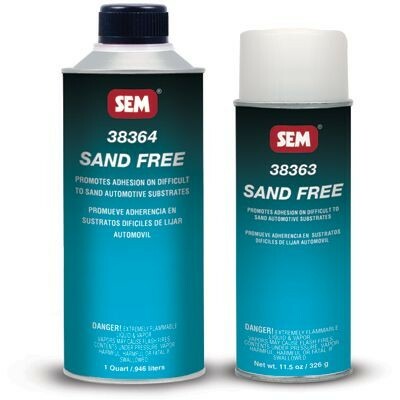 Softens the substrate promoting adhesion on difficult to sand areas. Features: Improves topcoat adhesion, wet on wet application saves time.